Maxi Zoo has teamed up with the Road Safety Authority (RSA) as part of a campaign to help Midleton’s dog owners and their pets to stay safe and to be seen as they enjoy their autumn and winter walks. Maxi Zoo has drawn up a list of top tips for pet owners to keep their pet safe in the dark and the Midleton store is giving away a free reflective armband (while stocks last) to customers for every reflective product they purchase for their pet up to October 15th. “Keeping your dog on a lead during evening and night walks is not enough. Safety starts with being visible to motorists, cyclists and pedestrians and the dangers of walking after dark should never be underestimated,” said Esther Ring, Head of Pet Care, Training and Socialisation at Maxi Zoo Ireland. “Reflective dog coats are ideal for dogs of all sizes and can help to bounce light from oncoming vehicles. Jogging leashes with bright blinking lights and blinking collars are a smart buy and can also be seen from a good distance away,” she added. Maxi Zoo is advising pet parents to take extra care and to think about the danger that unseen obstacles and pavement potholes can present on dark winter nights. 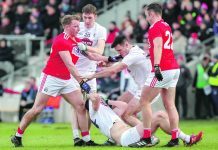 “Our list of top tips focuses on the things that pet owners tend not to think about, like the importance or carrying a torch to draw attention to yourself or, better still, wearing a head torch if possible to keep your hands free,” said. “People forget that it is harder to see your pet in the dark along with the obstacles that can be a hazard for your pet. An accident can be a very distressing experience for a pet and their owner. Taking time to take extra care could save your life and your pet’s life,” she added. Maxi Zoo is also preparing for Halloween with plans to host a ‘Spooktacular’ Kidz Club on Tuesday, October 31st. 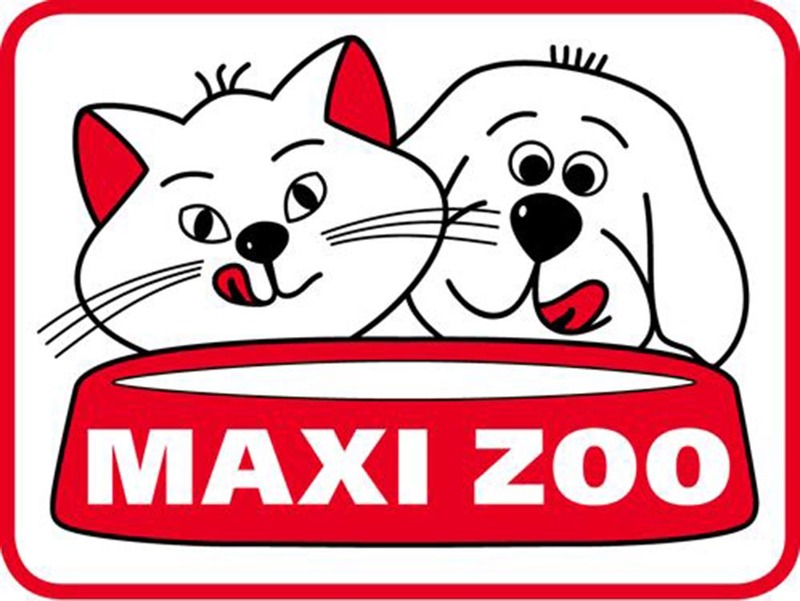 Kids are invited to bring their pet and those showing Maxi Zoo’s pet experts their pets’ trick will receive a treat. Keep an eye on Maxi Zoo’s Facebook page for further details. 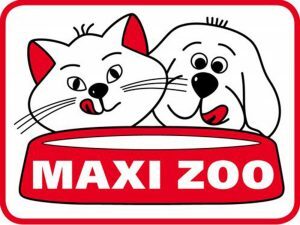 Pet owners in Midleton are also invited to celebrate the town’s new look Maxi Zoo store at a special instore event running from Friday, October 6th to Sunday 8th. They can avail of an amazing 20% discount across the board, including existing offers, on all three days. A visit by Dave’s Jungle between 12 p.m. and 4 p.m. on the Sunday provides children with an opportunity to meet a variety of snakes and reptiles.